(BPO) employers for the foreign and domestic market, including customer care services, financial management, human resources, marketing, online promotion, localization etc. 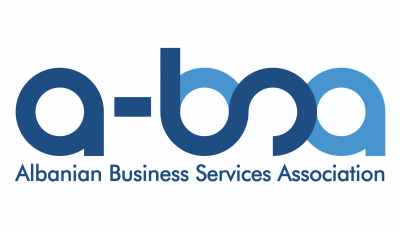 The Association’s goal is to facilitate the improvement of the BPO sector at the international level through the introduction of value-added services and sharing of best practices, quality information and research results, benefits and innovative choices in subcontracting industries. ABSA intends to become the private sector’s partner in relations with the Government.